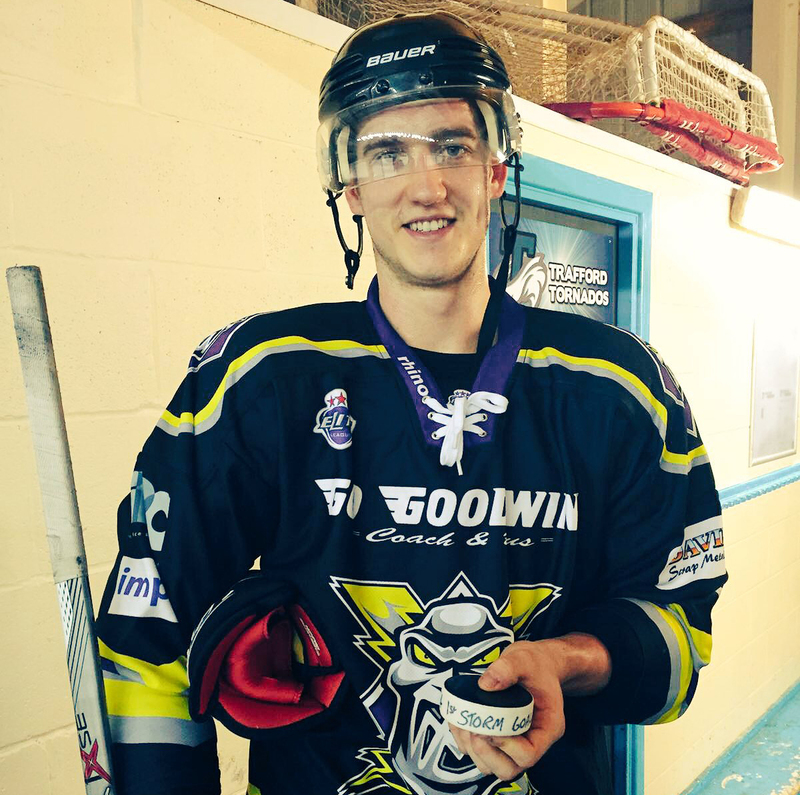 The Manchester Storm are delighted to announce the signing of Great Britain International, Paul Swindlehurst, for the 2016-2017 season. 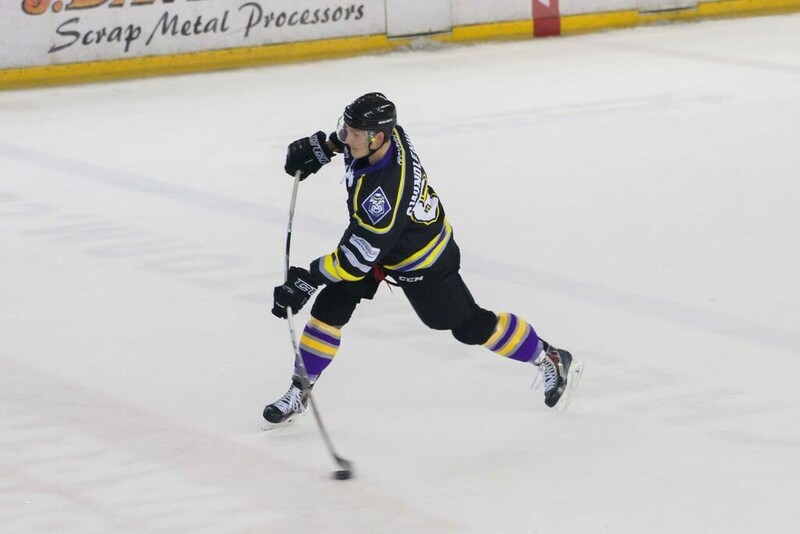 The Bolton born defenceman returns home to play for the Storm on a permanent basis, after impressing in a stint at the Storm Shelter towards the end of last season. “I am delighted to have agreed a deal with Paul for next season,” said coach Omar Pacha, “we know what he brings to the table every night in terms of his defensive play and physicality on our back-end, which at times last season I felt we lacked overall as a defensive core. Swindlehurst, who was an instant hit with the fans, used to follow the Storm as a boy and it was that which inspired him to start playing ice hockey, and Storm GM, Neil Russell, knows how important having players with some local roots is to an Organisation. Russell commented, “Firstly, I’m delighted Paul has signed here with the Storm for next season. He is a player I admire greatly, and with the chance to play in key situations here in Manchester, Paul’s overall development as a player will only continue to grow. 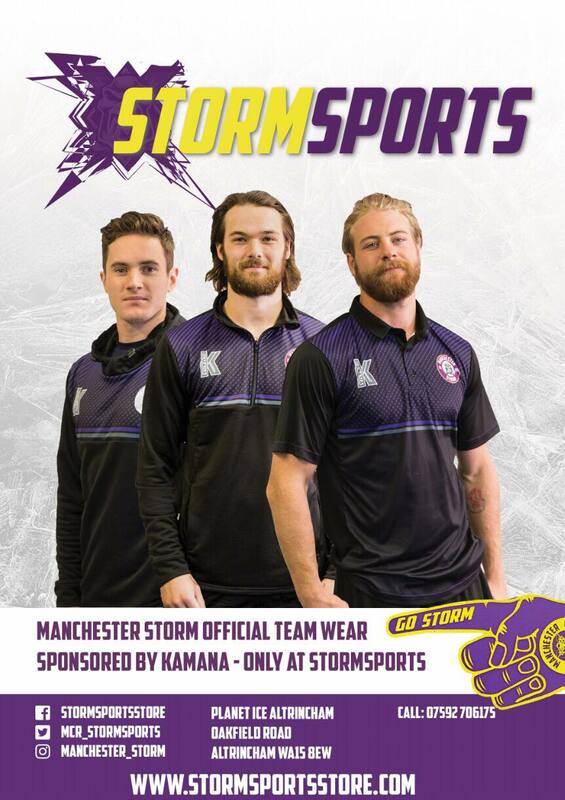 Also, Swinny being a local lad is important, especially as we place huge significance as a club on being fully active within the community, and having Paul as a flag bearer for that, he will play a significant role along with all the players in further spreading the word of the Storm across all of Manchester”. OWN & LOAN: If you would like to Own & Loan Paul Swindlehurst’s 2016/2017 jerseys, please get in contact with Storm GM, Neil Russell, immediately! The jerseys that are available are as follows; Home League, Away League, Challenge Cup, and both home & away warm up jerseys! First come, first served! Storm OSC Pub Quiz a HUGE success!